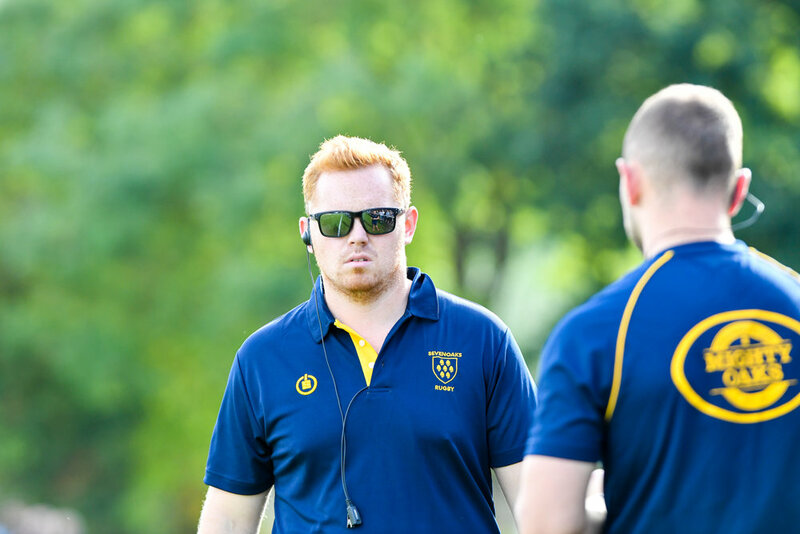 When he was appointed Head Coach of Sevenoaks RFC nearly three seasons ago, there was a steely determination and vision in the youngest Coach in a senior position in London South 1. Like his players, Adam Bowman has developed considerably over the past three years, using leanings from his 1st XV debut season, when his 1st XV finished seventh and perhaps learning most during his second season, when a catalogue of injuries early on in the term stretched Oaks resources, with the 1st XV only securing safety a handful of games before the end of the season. Oaks 3rd XV wrapped up the league on Saturday without having to pass a ball or make a tackle, as an opposition walkover gave the them the necessary points to take the title. 'A brilliant moment' said Bowman. 'Frustrating in that we would have liked to have won it on the field, but a great feeling nonetheless. 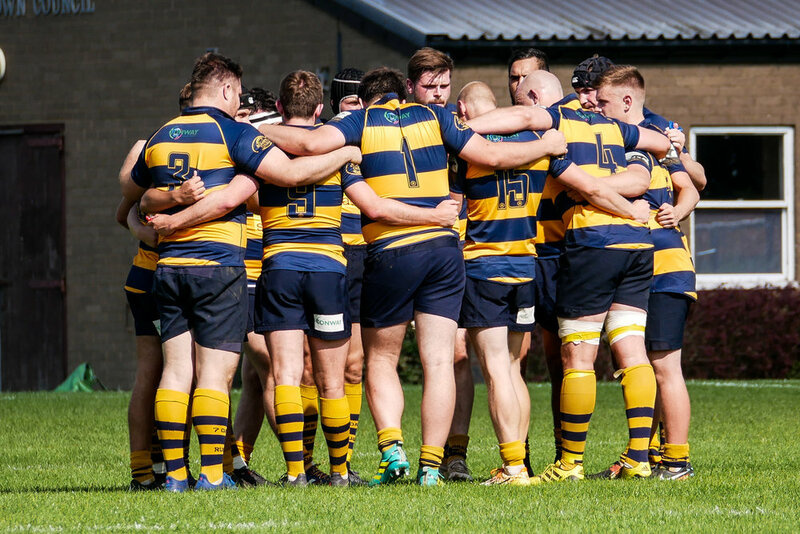 We will have to wait a bit longer to see if the 2nd XV have won their league, but again, they have done incredibly well to be at the top of a league containing the likes of Canterbury RFC, TJs and Old Elthamians and not forgetting Sidcup and Medway.